Our server has been crashed on Nov 5th 2018, some users may lost their game data. 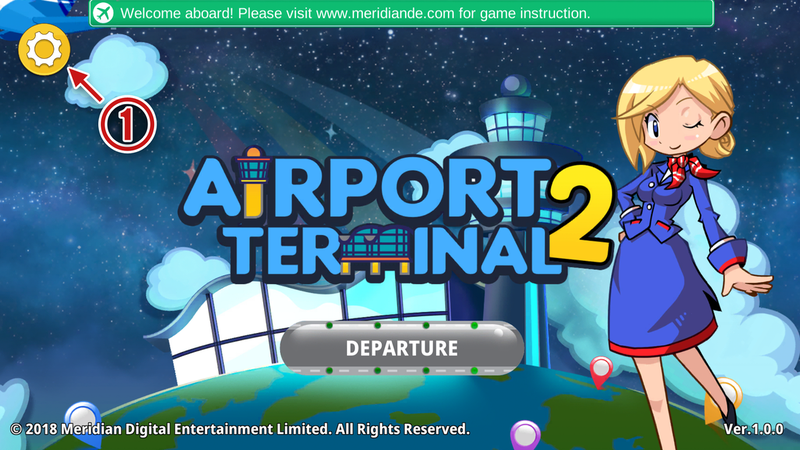 Please send your Player ID to at2@meridiande.com. 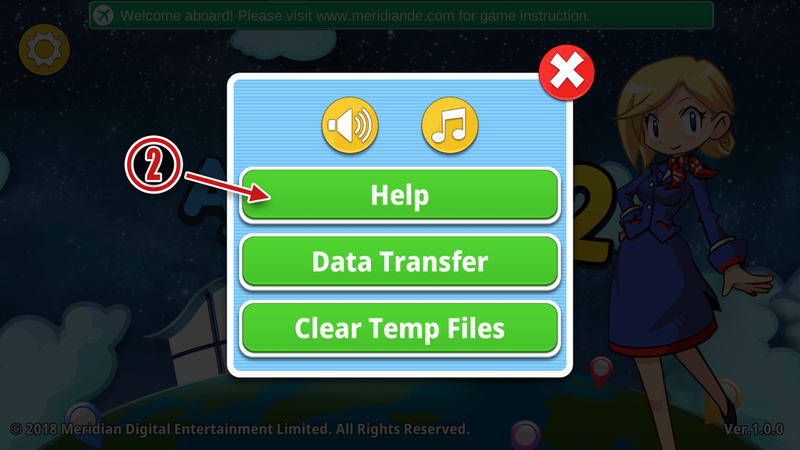 We will help you to restore your game data as soon as possible. 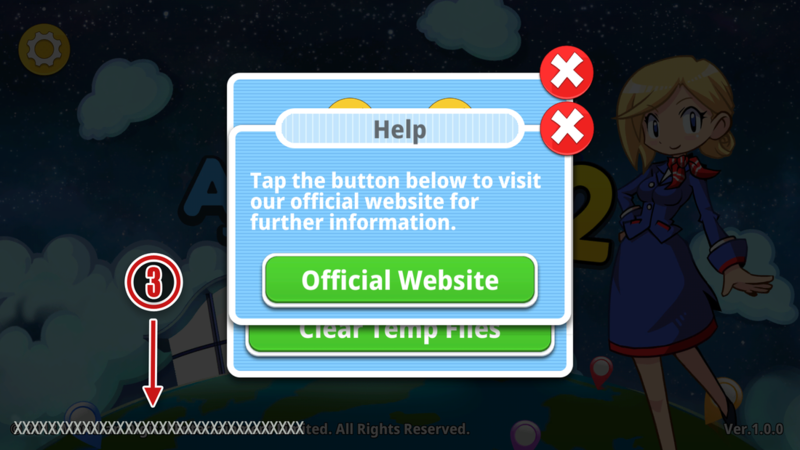 Tap the Setting icon in the Title Screen. Send us the ID (or print screen) at the lower left corner.